With sales revenue of €145m/£129m/$172m, Black Friday 2017 saw Awin track 1.3m publisher sales. 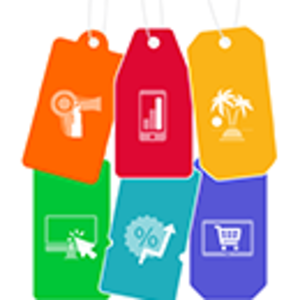 Hello and welcome to Black Friday: LIVE, your one-stop shop for all things affiliate focused on what is likely to be the biggest day in the retail calendar. 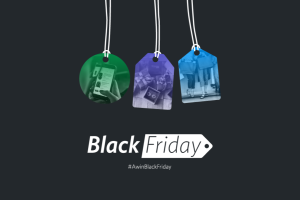 Join Awin as we take you on a tour of Black Friday across the globe, bringing you insights from the affiliate industry. Don't forget to also check out our dynamic infographic for up-to-date network trends.